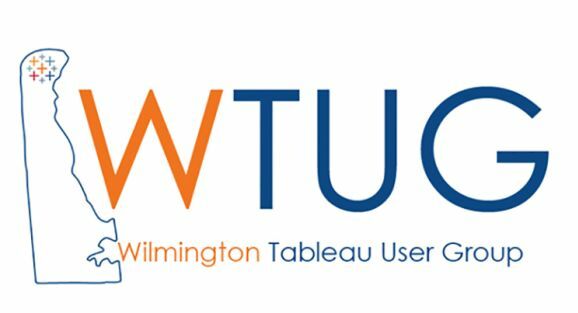 Join the local Tableau community in Delaware at the next user group meeting! Tableau User groups provide a forum for all Tableau users – or prospective users – to learn tips & tricks, hear other professionals’ experiences, and connect with the local Tableau community. Register now to receive more information about this event. Every Tableau user group offers a unique experience, as they are organized specifically for the local Tableau customer community. We are excited about our next user group meeting to be held at PNC Bank in Wilmington, Delaware. We are planning for a fun and engaging meeting with sessions, food, drinks and networking to follow. We’re looking for individuals to help present and host future events to build the community in Wilmington. Contact us with any questions by reaching out to WilmingtonTUG@thorogood.com.